If a small nut can hold a fall of 6 kN, can I place two in the same crack, one above the other, clip them with the same draw and get 12 kN of holding power? Because you are clipping both nuts with one draw, and because the hexes are at different levels, your placements will not be equalized. The top nut will load before the bottom one. When the top nut fails, you fall onto the bottom nut. So, no, you won’t get 12 kN in holding power out of that situation. 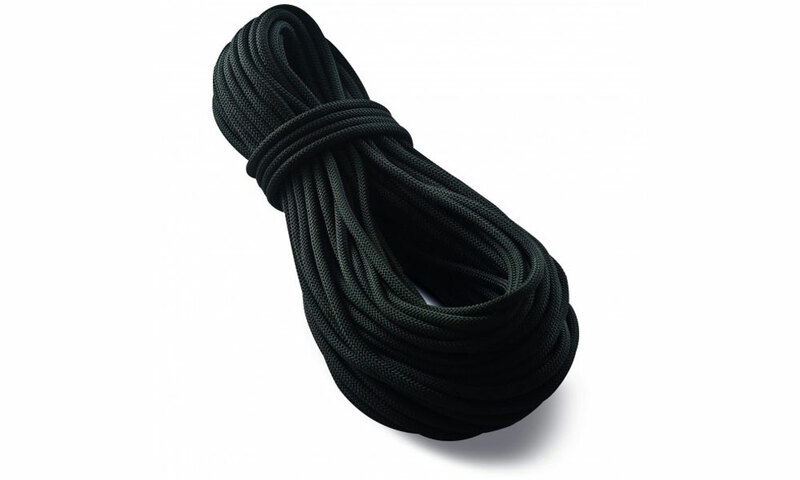 To try to achieve what you want—more holding power from dubious placements—you must lengthen the sling/cable on the top nut so you clip it at exactly the same level as the loop on the lower nut. There are several confusing ways to do this, and equalizing two nuts while you are on lead is unlikely unless you have a great stance and how-to-climb book in your hip pocket, so we’ll skip that chapter. 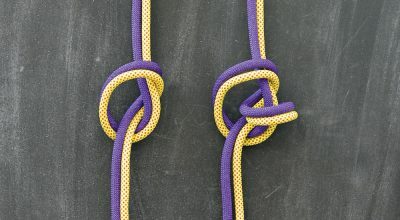 A practical and quickie if flawed method to approximate equalizing nuts is to clip the top one with a longer draw than the bottom nut so the rope runs through both placements at approximately the same height. These anchors still won’t be equalized; rather, you will rely on the “Screamer” effect: When the top nut pulls or breaks, it will absorb energy from the fall. You will then load the bottom nut, which now has a better chance of holding due to the lowered load. A recent example of this technique really working is Ben Rueck’s ascent of Pure Pressure (5.14), Escalante Canyon, Colorado (RI No. 233). 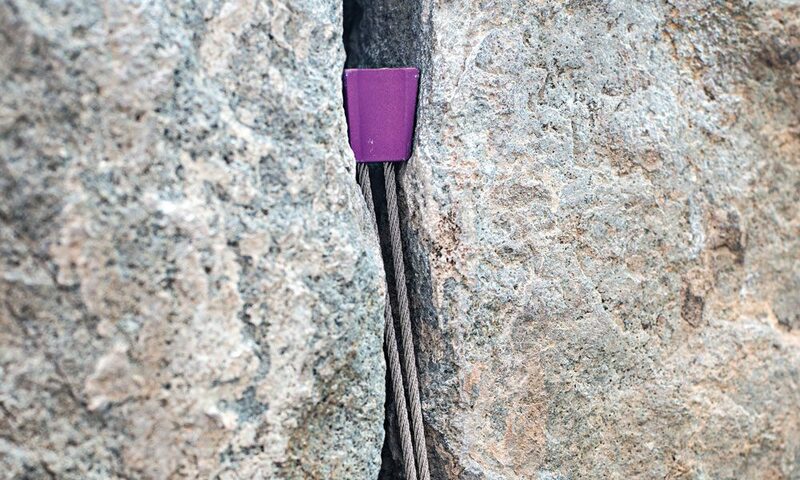 To protect this tips crack, Rueck stacked three micro cams, non-equalized, and took lengthy falls onto them. The top cams would rip or even break, but the lowest of the three placements always held, and kept our brother out of the infirmary. I admire your thinking: Doubling up on gear placements, even good ones, is always a good call. Gear Guy has spoken!